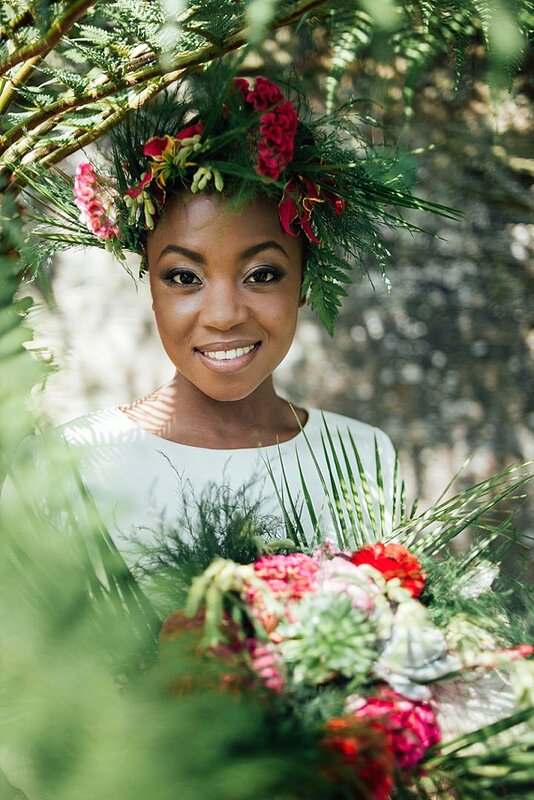 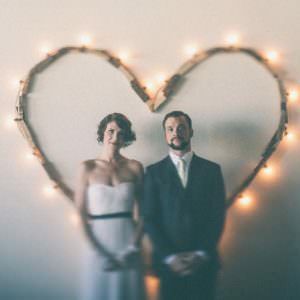 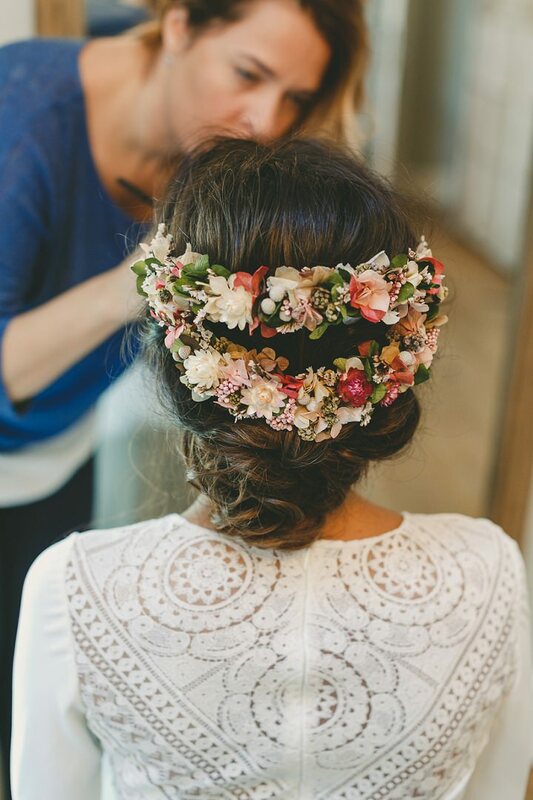 Flower crowns have been big in weddings for quite some time now. 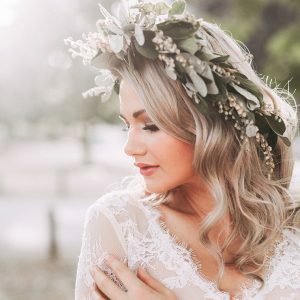 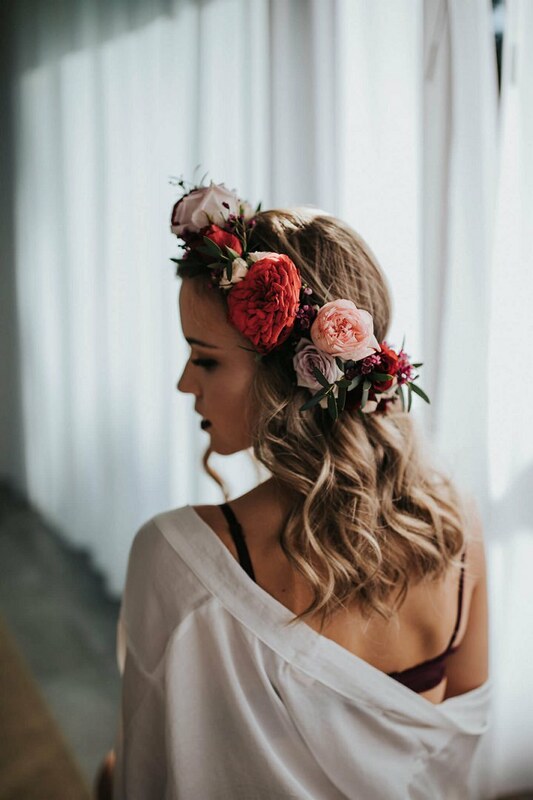 For the past few years adorning your head with a ring of flowers has upped the anti on any Boho wedding and really added that ethereal look to any bridal outfit. 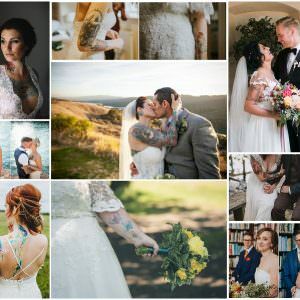 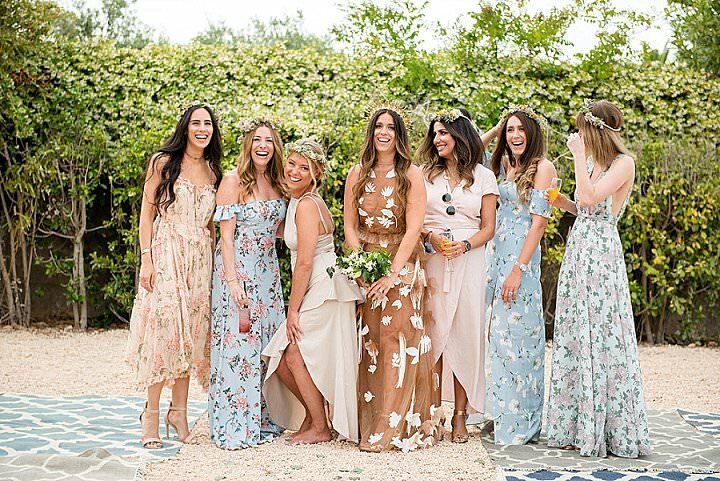 Personally I love them and I still love to see brides, bridesmaids and flower girls wearing them in all their flowery goodness. 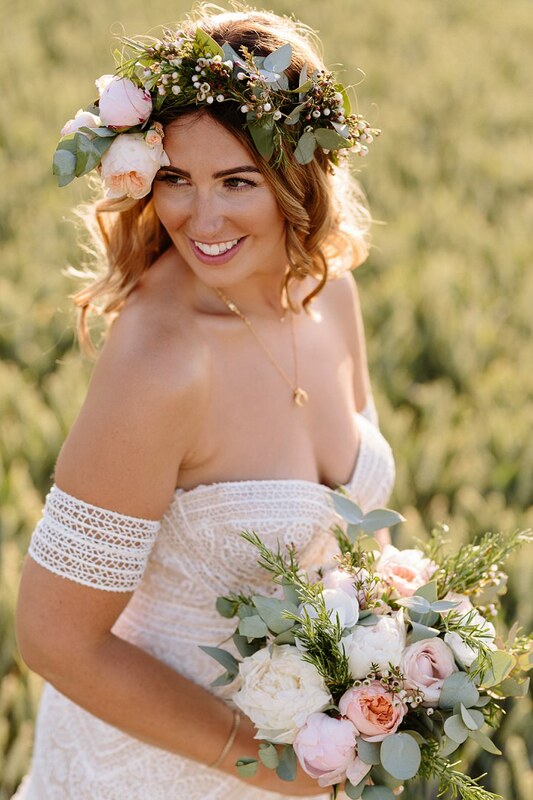 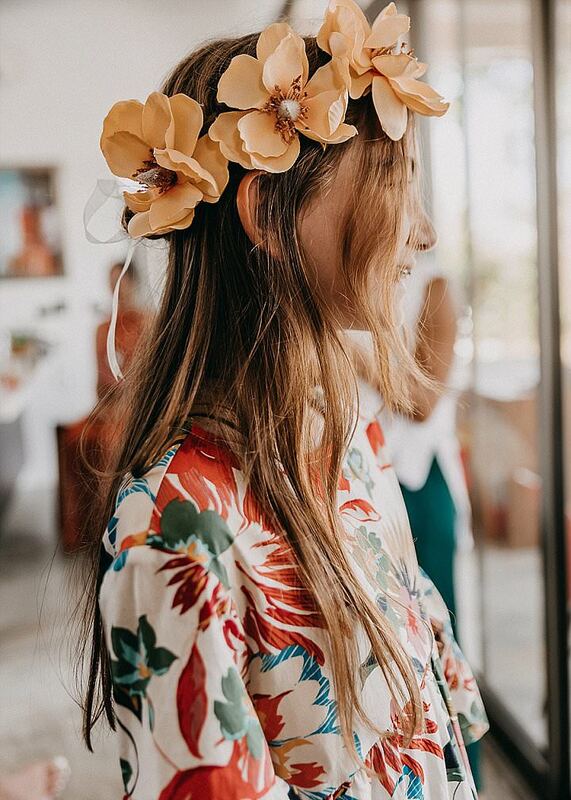 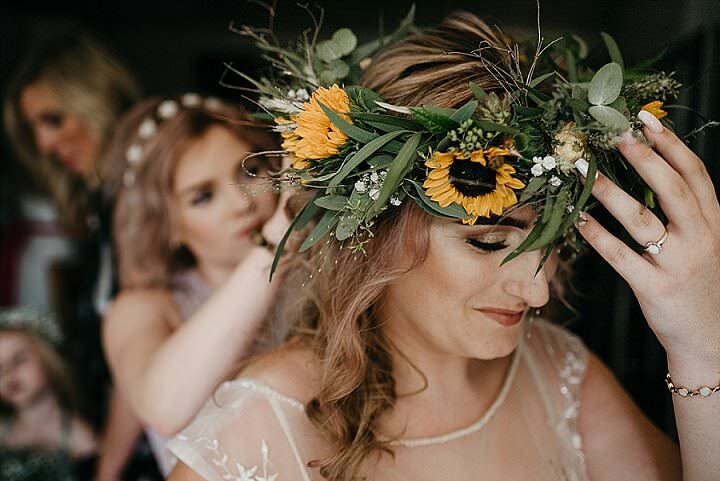 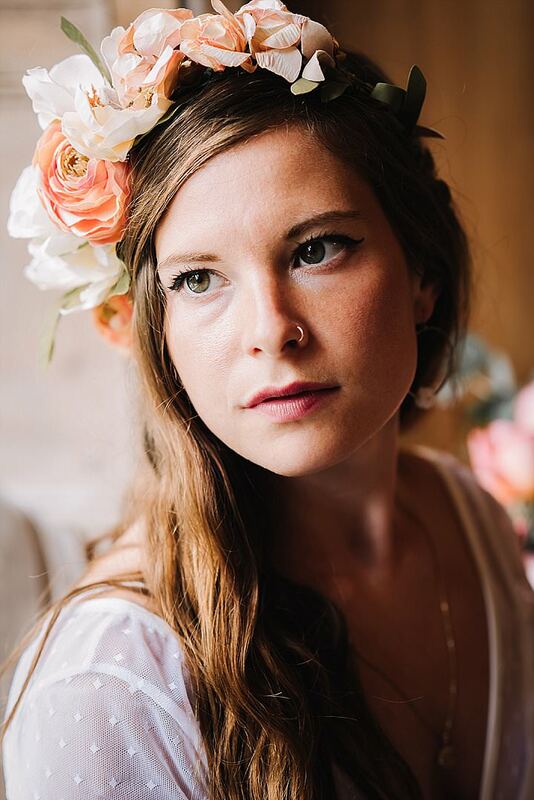 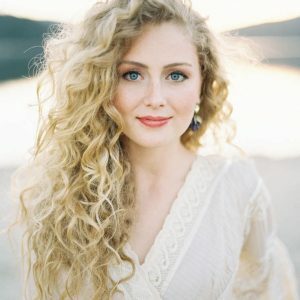 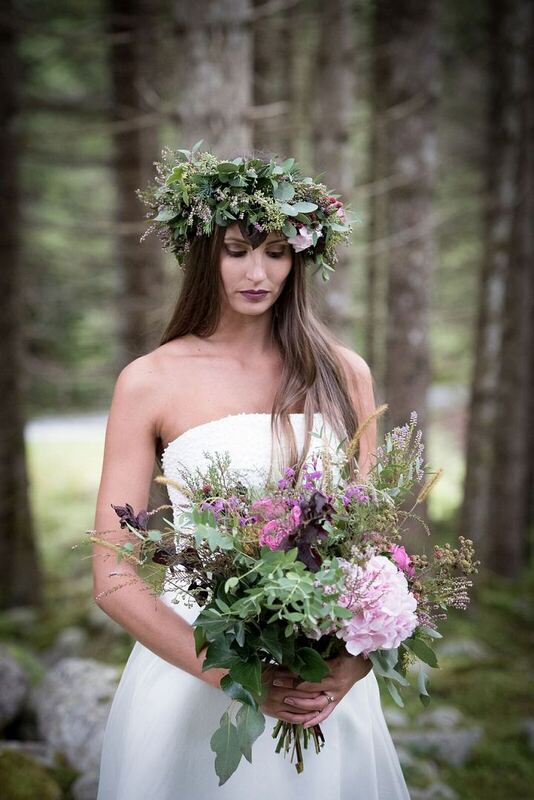 Big, small, full circle, half circle, bright, subtle, no matter what style you opt for, a flower crown really is a fantastic addition to your final wedding look, perfect for any Boho, festival or whimsical look. 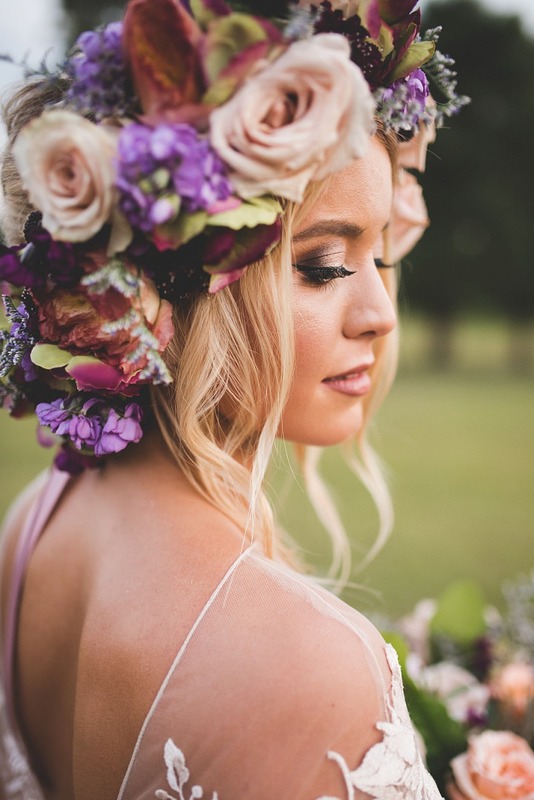 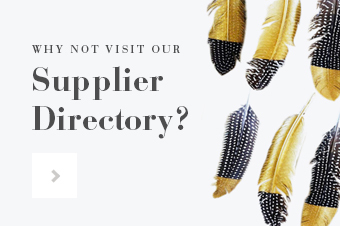 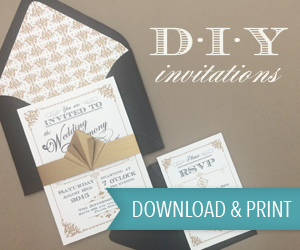 Today on Boho Pins I have collected up my top 10 favourites from Pinterest to share with you. 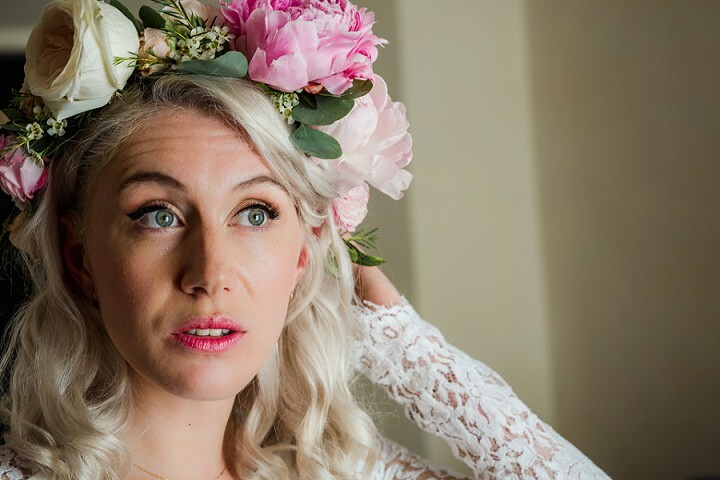 If you are currently contemplating a flower crown then why not take a look and see if any take your fancy.